Dr Alison Evans received her Bachelor of Dentistry degree at the University of Cardiff with Honours. Enjoying a high level of success at university, she is meticulous and involved in all facets of dentistry. 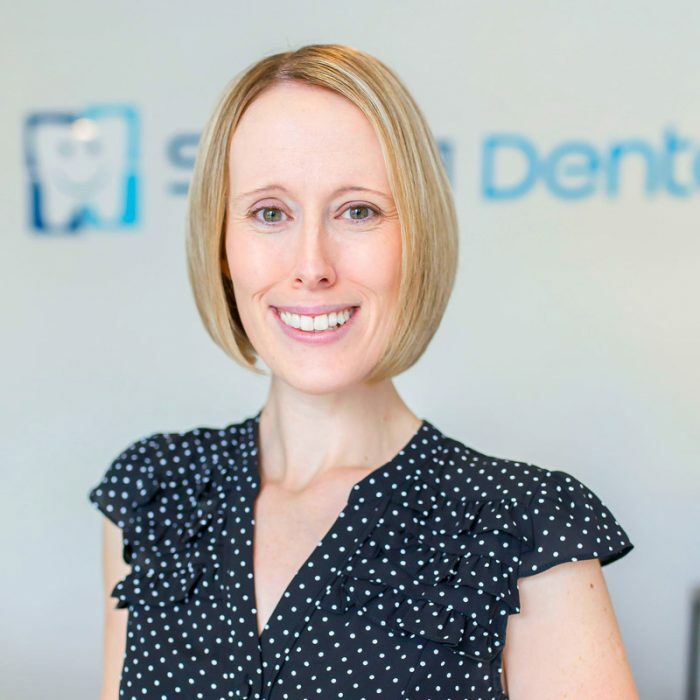 Regularly attending dental courses for advancement of her dental skills, Alison has always stayed at the forefront of modern dental techniques. She is a caring and extremely friendly dentist. Alison is compassionate and gentle.